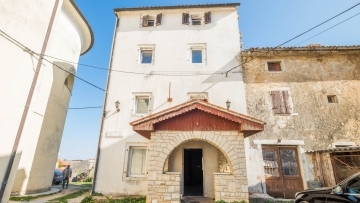 A completely renovated and equipped stone house. It consists of 3 bedrooms, 3 bathrooms, a toilet, a terrace on the ground floor and on the first floor. The house also has a fireplace, Finnish sauna, gym etc. and it is sold furnished.